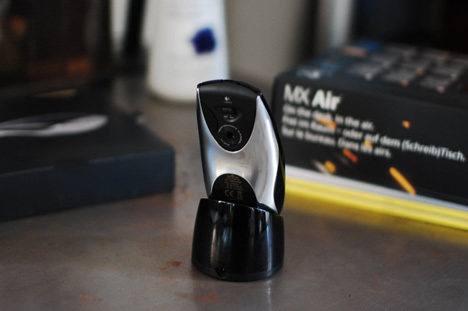 The MX Air combines laser optics for millimeter point accuracy, touch controls for parts of its interface, and Freespace’s innovative motion sensing technology to track hand gestures. Definitely stands out as a show piece. Atleast 3 days worth before recharge. 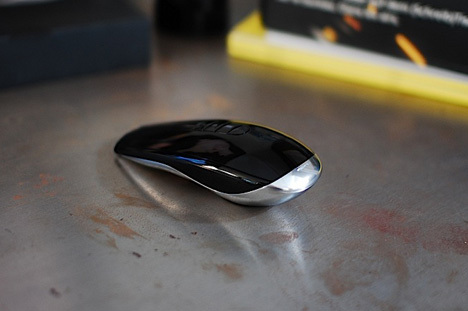 Comes with an equally sleek base. Included SetPoint software is powerful. 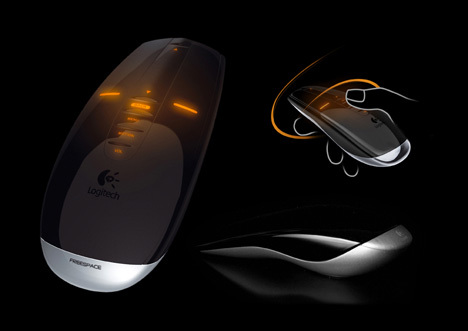 Easy to customize mouse functions. The scroll bar is terrible. It’s jumpy and hyper sensitive, even with customized settings. USB dongle is as big as a flash memory stick. SetPoint software not included for Mac OS X. 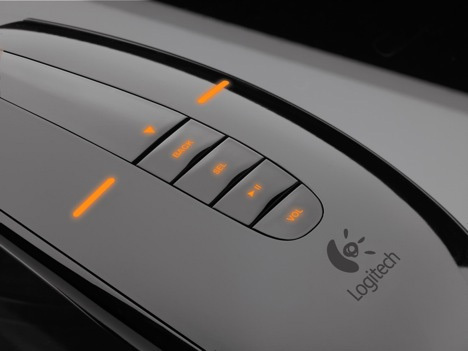 Need to download drivers from Logitech site. 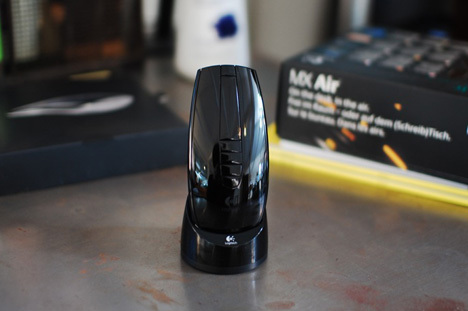 0 Responses to "Logitech’s MX Air"